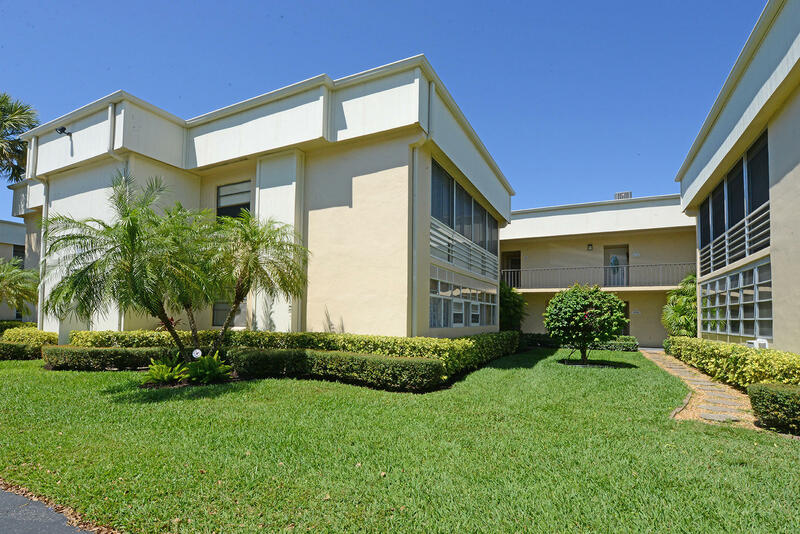 All PIEDMONT B homes currently listed for sale in Delray Beach as of 04/21/2019 are shown below. You can change the search criteria at any time by pressing the 'Change Search' button below. "Immaculate and ready to move in! First floor furnished luxury unit! Updated kitchen with newer appliances, updated baths, porcelain tile floors thru out, and so much more. Covered & screened in patio with garden view. Meticulously maintained! Kings Point's amenities includes a club house, golf course, five outdoor pools and two whirlpool spas as well as an indoor pool facility, Fitness Center, tennis, pickleball, Table Tennis, Bocce Ball, shuffleboard, theater and many more activities in this well appointed 55+ community! Kings Point is also close to shopping, restaurants, the trendy Delray Marketplace & Downtown Delray Beach. This Condo is a must see!"